In the immortal words of the most recent Nobel Laureate in literature, “the times they are a changin.’” Section 35(a) of the Lanham Act provides that “[t]he court in exceptional cases may award reasonable attorney fees to the prevailing party.” Until just last week, the Ninth Circuit had historically interpreted that provision to mean that a plaintiff must prove that the defendant engaged in “malicious, fraudulent, deliberate or willful” infringement. Further, the Court reviewed fee awards de novo, instead of for an abuse of discretion. That test for an award of fees and the de novo standard of review are now officially blowin’ in the wind, compliments of the Ninth Circuit’s en banc decision in Sunearth, Inc. v. Sun Earth Solar Power, Co. Thus, successful litigants in Lanham Act cases in the Ninth Circuit should now find it a bit easier to recover an award of attorneys’ fees. This all came about as a result of the U.S. Supreme Court’s 2014 decision in Octane Fitness, LLC v. Icon Health and Fitness, Inc. In that case, the Court interpreted the identical “exceptional cases” language from the Patent Act’s attorneys’ fee provision, 35 U.S.C. § 285. The Court rejected the notion that “exceptional” required a showing of bad faith or other culpable conduct before fees could be awarded in patent cases. Instead, the Court held that “exceptional” simply meant “uncommon,” “rare,” or “not ordinary.” Accordingly, an exceptional case is “simply one that stands out from others with respect to the substantive strength of a party’s litigating position (considering both the governing law and the facts of the case) or the unreasonable manner in which the case was litigated.” The Court also rejected the heightened “clear and convincing” burden of proof, in favor of a preponderance of the evidence standard. 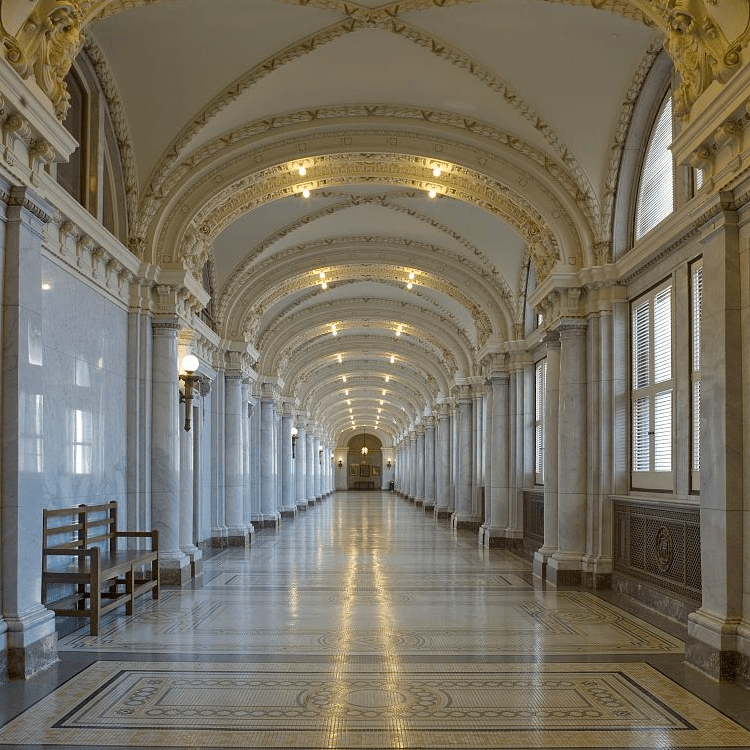 On the same day the Supreme Court handed down its decision in Octane Fitness, it also decided that a district court’s award of fees under the Patent Act should be reviewed for abuse of discretion. Highmark Inc. v. Allcare Health Mgmt. Sys., Inc., 134 S. Ct. 1744, 1748–49 (2014). Because the fee-shifting provision in the Patent Act is identical to its Lanham Act counterpart, several lower courts began holding that the Octane Fitness standard should be applied in Lanham Act cases, too. In fact, the Third, Fourth, Fifth, and Sixth Circuits have all adopted the Octane Fitness approach in Lanham Act cases. The Ninth Circuit has now joined the chorus and held that: (i) “district courts analyzing a request for fees under the Lanham Act should examine the ‘totality of the circumstances’ to determine if the case was exceptional” based on the nonexclusive factors set forth in Octane Fitness; (ii) exceptionality need only be established by a preponderance of the evidence; and (iii) review of district court fee awards will now be for abuse of discretion. The jury is still out, though, on how district courts within the Ninth Circuit will deal with this new standard. We will keep you apprised of any worthy developments, including whether any additional circuit courts join the Octane Fitness family. Next story New Copyright Office Electronic Registration System for DMCA Agents – Are You Ready?